much love, illy: sponsor love + $100 shop credit giveaway with Boxie Tees. 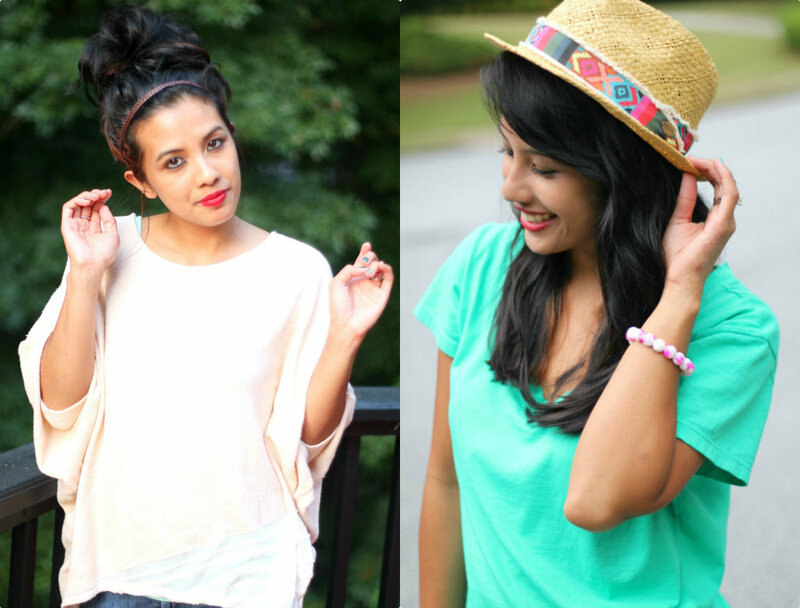 sponsor love + $100 shop credit giveaway with Boxie Tees. "Boxie – wash, rinse, repeat tees is a resort lifestyle collection born and bred in Los Angeles, California. Beyond creating essentials for the everyday wardrobe, Boxie strives to use eco-conscious fabrics and dyes, work only with local production teams and talents, and stay “Made in the U.S.A”. Owner Tracy Engelien has been working in the garment industry of Los Angeles, CA for 12 years and counting. Call it a mark of the depths of her obsession with what is now today's most essential item of clothing for men and women: The Tee Shirt. "In 2001, my aunt and uncle called me up to offer me a generous, badly needed job at their clothing company, Grassroots, in Santa Monica, CA. That is when I walked into what became an apprenticeship in the fashion industry and tee shirt world. The moment I started my first day in the warehouse making color swatch cards and answering phones, I was hooked. It has been a very long road, but now I am the owner of my own clothing company where the tee shirt tradition continues. I love my tee shirt life and love the wonderful emails and messages that I've received over the past few years from boutique owners and customers alike who have purchased a Boxie tee and fell in love too. 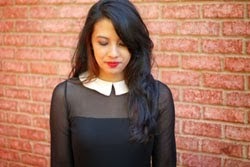 Boxie Tees happens to be one of my favorite staples in my closet. during the humid summer months, their tees were the ones that i was constantly grabbing and wearing non-stop - from this white tank to this basic tee. and then this upcoming fall collection of cardigan and pullovers and long sleeves are just as amazing! the quality is perfection and all of it, so cozy! my favorites right now include this (perfect with tights and knee high boots) and that one (for all those cool, fall evenings). as soon as the temps change here in the south, i'm sure i'll be rocking these autumn staples just as often as the summer ones! 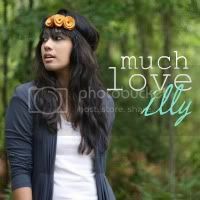 and today Boxie Tees has one generous giveaway for you lucky Much Love, illy readers! they are giving away $100 of Boxie Tee shop credit!!!! that is something worth going craaaazy over! especially if you are like me and oh so ready to update my fall wardrobe. i have been hoarding autumn pieces like craaaazy waiting for the summer air to turn cool and crisp. this giveaway will get you more than ready for it! Giveaway is open to US, Canadian and EU Much Love, illy readers through September 16th. Winner will be announced on September 17th. use coupon code MUCHLOVE25 for (wait for it!) 25% off your entire Boxie Tees order and FREE SHIPPING! I like the 3/4 sleeve Henley tissue tees! Thank you. I would pick up the high slit maxi skirt. Very cute! Eeee so cute! I would definitely get the Boxie Perfect Pullover. Looks so comfy for fall! I would love the long sleeve reversible crew shirt! I love your products! I might have to buy something anyway! I love the The Perfect 3/4 Sleeve Boxie Tunic - I would probably get 2 in different colours! liking the perfect stripe pull over ! I need some tees to wear with my jeans and boots. Love the 3/4 length ones for fall. Love the high-slit maxi skirt! Love the The Boxie Perfect Pullover! I would get the The Original - Short Sleeve Boxie Vneck Tee. Love the Boxie Tissue Tee - 3/4 sleeve Henley in Mandarin Orange. I love the bella reversible cardigan! I would pick the hoodie pullover! 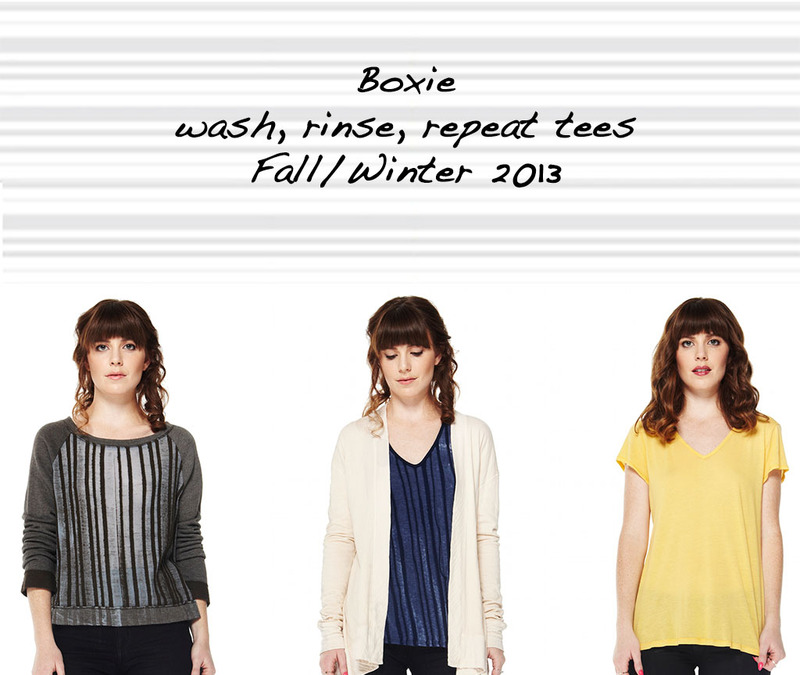 I love the Teresa Boxy Stripe Pullover & Bella Reversible Cardigan & definately the The Perfect 3/4 Sleeve Boxie Tunic. I really LOVE the Hoodie Pullover!!! I love the Kara Long sleeve Reversible Vneck! Teresa Boxy Stripe Pullover in Fern Green! I'd get the Bella Reversible Cardigan in purple. Super cute stuff! I'd definitely need one of those cozy-looking cardigans! I would use the $100 toward the Carrie dress - stunning and flirty! Love the Tina dress, looks super cute and comfy! BASICS!!! Oh some fabulous basics... or those wide leg everyday pants look super fun... and that long sleeve pull over you're wearing is gorgeous as well! there are many great basics in this store! I'd go for the Bella reversible cardigan and a couple of tissue racerbacks! love the bella reversible cardigan! I love the white top that you are wearing in the first picture! Ah, loving these clothes! I'd probably go for the reversible cardigan because it's something I could wear ALL THE TIME, but that Alicia maxi dress is gorgeous. Love the Boxie Perfect Pullover! The Eva Long Sleeve Reversible Crew looks like a lot of fun! I'd love to get the Alicia Maxi Dress in petal pink! I would spend it on the Hoodie Pullover. It looks so comfy. The hoodie pullover and the 3/4 sleeve boxie tunic! love! I love Teresa Boxy Stripe Pullover!